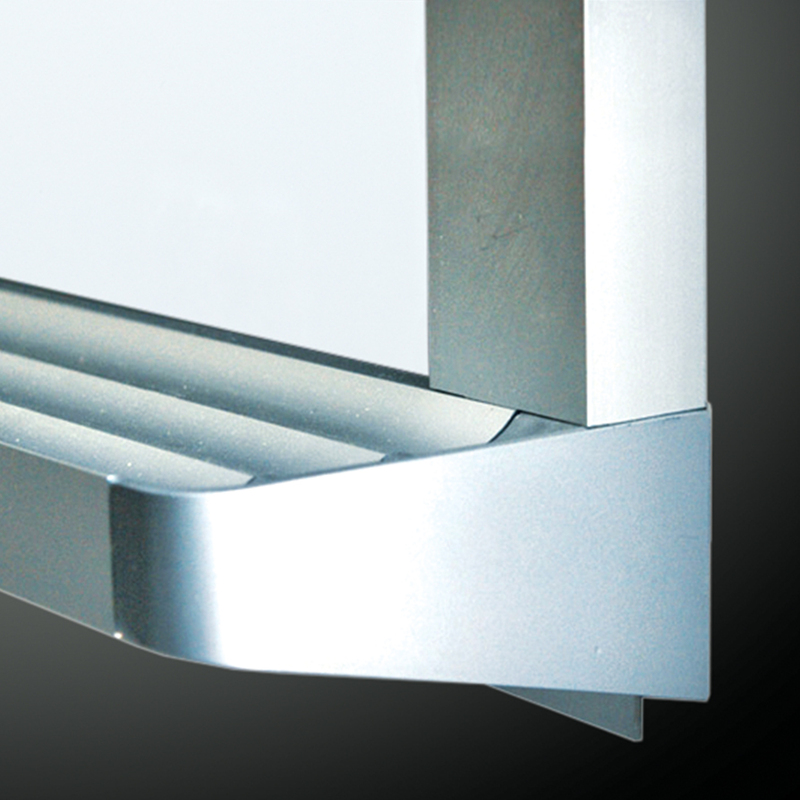 Our Innovative 1/8" reveal comes standard on all installations, and is available in any number of finishes. 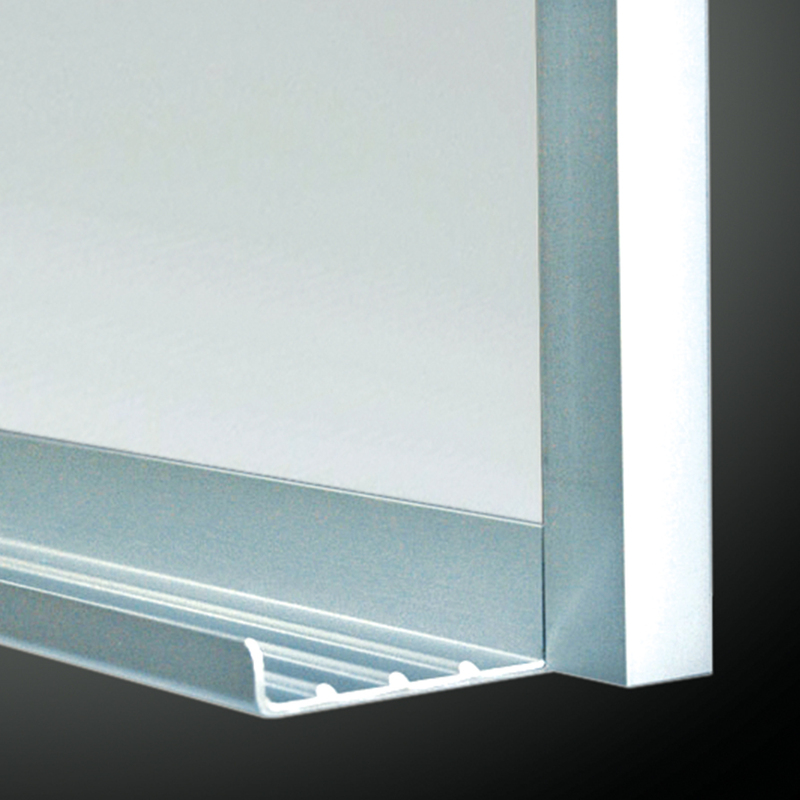 A prominent, heavy-duty, 1-1/2" exposed framing system, providing a permanent application with a retro flair. 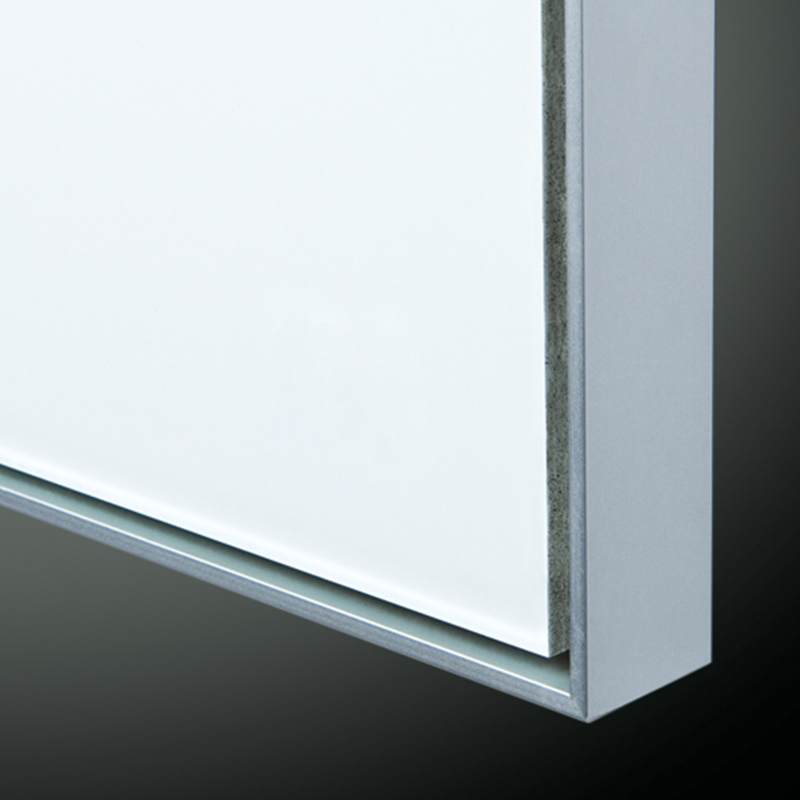 The most popular 3/4" exposed frame, trim system engineered to provide a permanent, direct-to-the-wall installation, at an economical price.